Are you dragging yourself out of bed every morning? Barely opening your eyes while you make that first cup of coffee? Girl, I feel you. Losing sleep is hard. And it's hard to function and be the best mom you can be when you're exhausted. For us, Lucy has always been a great sleeper (save for those days of teething or illness), and has slept through the night since she was about 7 or 8 weeks old. I love our little man to pieces, but man is he the total opposite of Lucy sometimes! Sleep has been one of our worst struggles with Parker. We finally switched him to formula after 4 months of nursing, thinking maybe he wasn't getting full. After the first week or so of formula, he slept through the night, went right down for naps with little to no fighting and was a total sweetheart all day long! I can't believe what a difference it made and now I really wish I'd switched him sooner. Poor guy was just hungry! Parker is now almost 6 months old and while we still struggle at nap time, we have found a little cocktail of things that give him, and us, the best sleep we can get with a baby in the house. 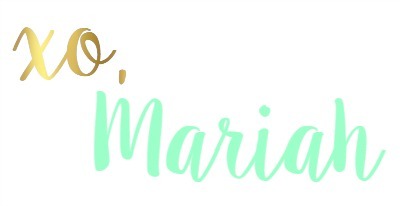 I consider these my "holy grail" products and I highly recommend all of them! Dockatot // When I received our Dockatot in the mail, I wasn't really sure what to think. Is it a bed? A tummy time mat? A cot? Well, yeah! All three! At the time, Parker was still struggling to sleep and hadn't been switched to formula. He was sleeping in his Rock n' Play (which I also recommend, especially for reflux babies), but was never happy and starting to wiggle up the side of it which scared me. I decided to give the Dockatot a try and I couldn't believe how much happier he was at night! Though he wouldn't start sleeping through the night until we gave him formula, he did sleep better and longer in his dock. I think he prefers to lay flat (which is safest! ), and the extra support on the sides helped him to still feel secure and "snuggled" if you will. I love that it has been OEKO-TEX certified and is made of 100% cotton. It's also very breathable which can help prevent SIDS. I will admit, at almost $200, this is a fairly pricey commodity, but the safety and comfort it provides and the ease with which you can wash it (it all unzips and can be tossed in the washer! ), makes it worth it to me. Looking for a co-sleeper? The Dockatot works great between mommy and daddy in their bed! It also functions as a great tummy time mat and general safe space for baby to play, lounge, and snooze. Want to check out Dockatot for yourself? CLICK HERE to learn more and receive a discount! Perfectly Posh Sleepy Sleep Stick // Y'all know I love my beauty products, but my sensitive skin can sometimes get in the way. It's no different for my babies, so I was thrilled to find my favorite all natural beauty company sells products that are perfect for baby. We love our Sleepy Sleep Stick and so do my nephews. 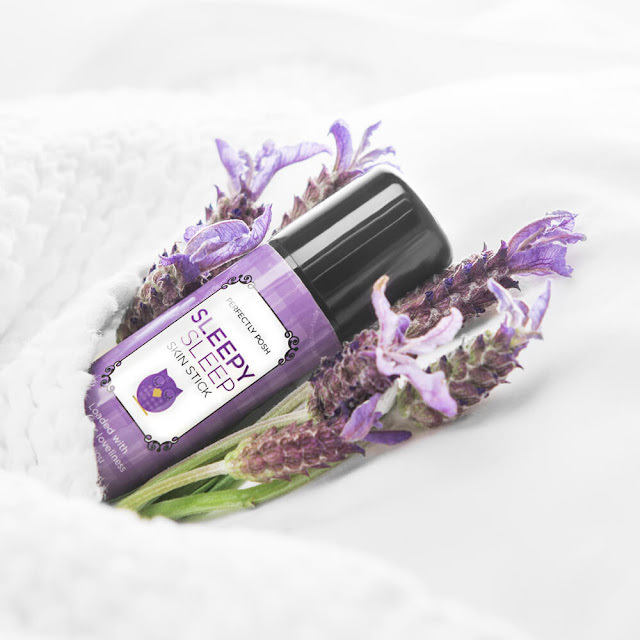 It's made with all natural ingredients including highest quality essential oils like lavender to help calm baby and lull them to sleep. We just swipe this on the bottom of their feet, on their temples and sometimes on the tip of Parker's nose to help him settle. Works like a charm! I'm so glad my sister-in-law introduced me to Perfectly Posh and I hope you'll check out her site if you're interested in more natural and amazing beauty products! P.S. Everything on the site is $25 or less! Score! Summer Infant Swaddleme // Parker is getting too big for the swaddle now, but he still loves it and sleeps so well with it. We loved these easy, velcro swaddles with Lucy and have loved them with Parker, too. They're simple to use, wash well, and even have a hole so you can buckle baby into a car seat/bouncer/etc. and still swaddle. 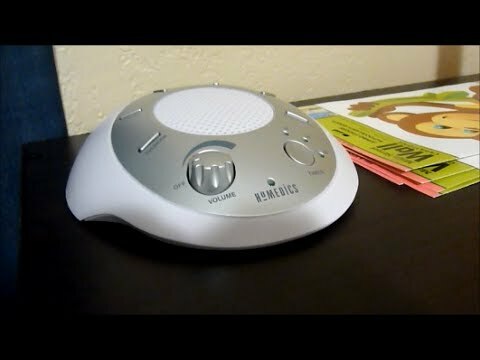 White Noise Maker // This one didn't seem to matter much to Lucy, but Parker almost always knocks right out once we turn on the white noise! We just use an app on our phone while he still sleeps in our room, but once he switches to his crib (soon) I think we'll look into this machine. So do you have any tried and true baby sleep items? Think you'd try any of these? Let me know!